The Arab and African Youth is a three day platform taking place from 16 to 18 March 2019 in Aswan, Egypt. It follows the recommendations of the second edition of World Youth Forum, of establishing a platform for the Arab and African youth to discuss the important challenges facing both regions in “Aswan”, the capital for African youth. Registration closes on 25 February 2019. 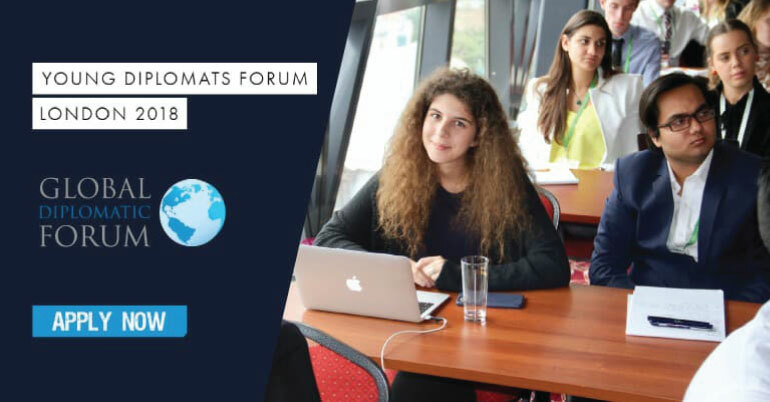 As the network grows, and we engage more youth; the World Youth Forum Platforms are coming to action to incubate youth discussions and ideas through a series of events discussing various topics.